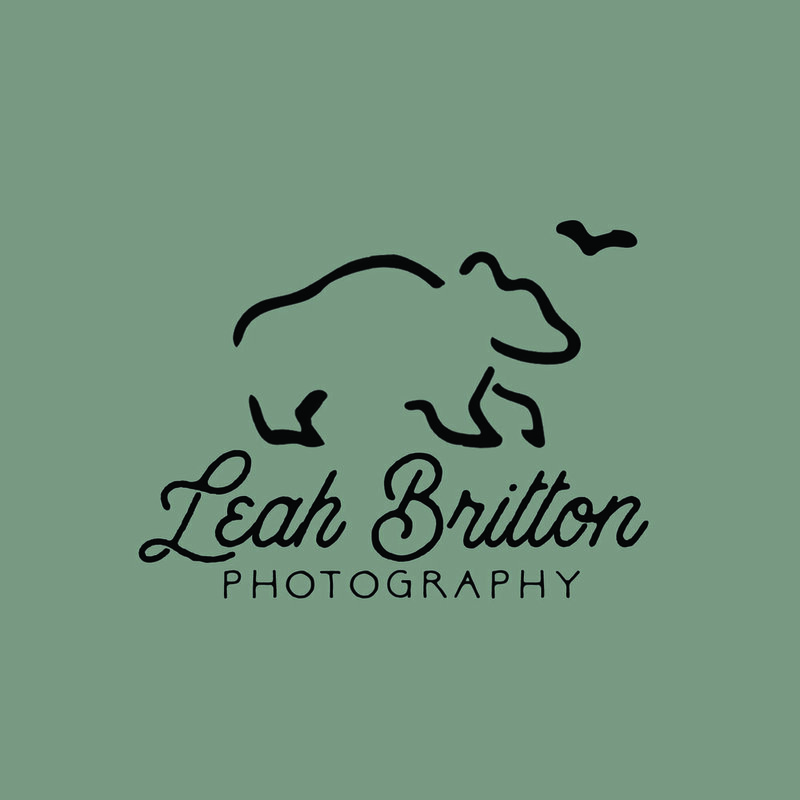 Leah came to me in need of an updated brand identity as she renamed and refocused her photography business. 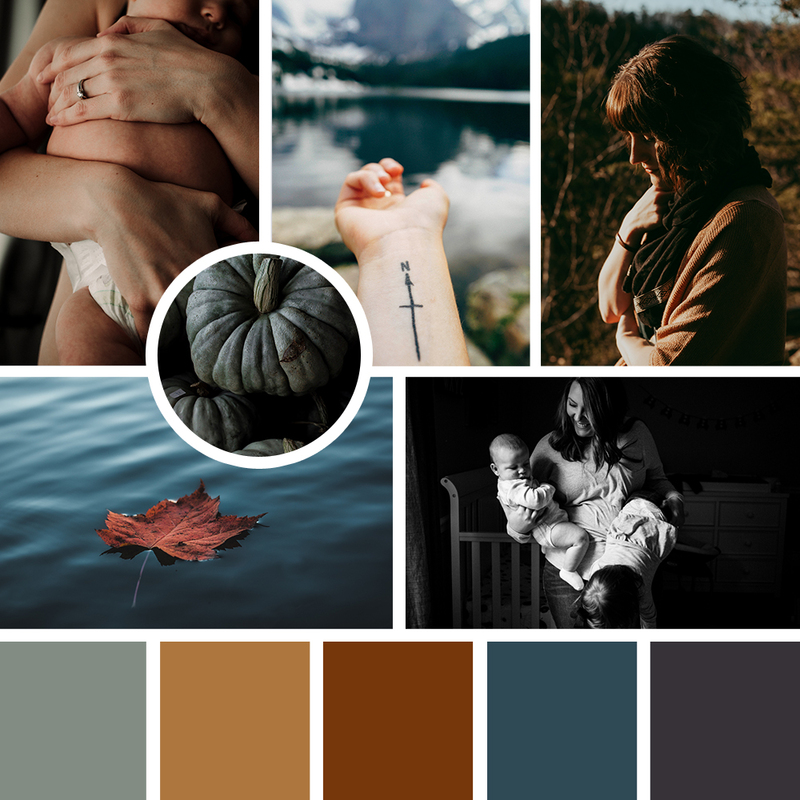 With an emphasis on telling stories through moody family sessions, both in-home and outdoors, Leah and I worked together to nail down her vision. 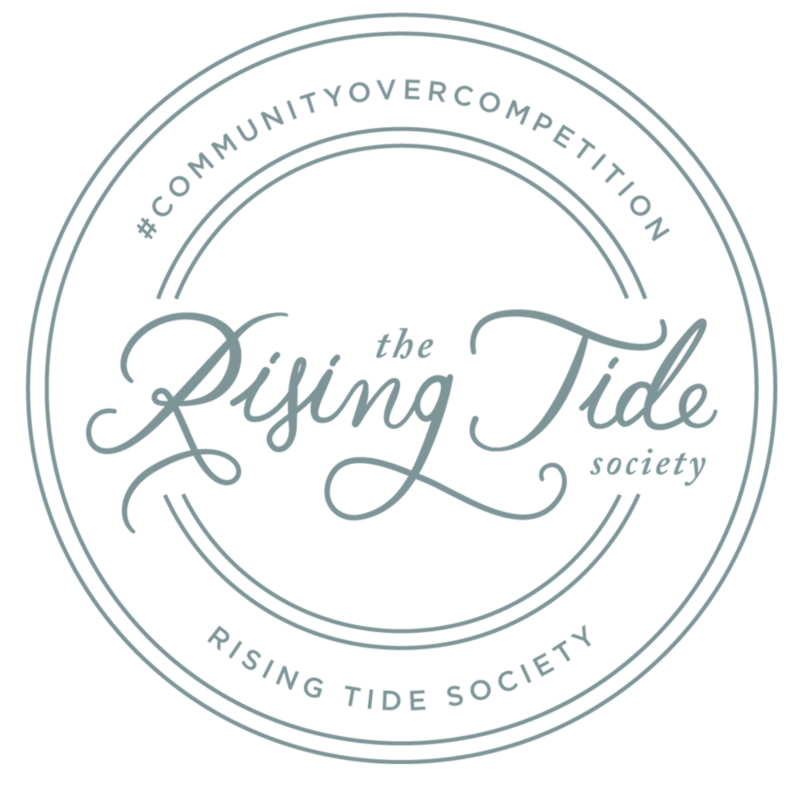 Utilizing both organic and minimal elements to form a hand-drawn logo, and pulling in rich, earthy colors, A+O captured the emotion of Leah’s photography in her brand elements.